BCN COACHING SOLUTIONS’ mission is to have a positive and sustainable impact over time for every person we work with. 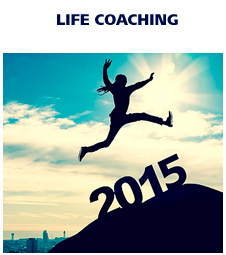 Through coaching, we help people to make the leap forward they need in the best direction. We support our customers to get the best out of themselves and achieve their goals in the areas in which they choose to move forward. Ester Vilajoana, founder of BCN COACHING SOLUTIONS, personally attends private customers. She is a certified professional coach who offers Life Coaching ans she also has specialized in Career Coaching and Youth Impact Coaching (she coaches teenagers and the educational community around them: parents and teachers). She qualified in the best Coaching schools worldwide (CTI, USA; TCA, UK; Firework Coaching UK). We work in Spanish, Catalan, English, French and Italian. Therefore, we regularly support expatriates in Barcelona, in their adaptation to their new reality. Ester Vilajoana was born in Barcelona but she has lived in Milan, Paris, Brussels, New York and London, so she empathizes really well with the situation of foreigners in her hometown. 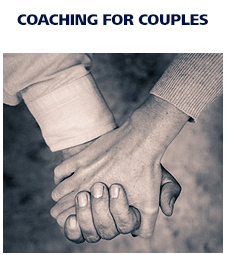 Coaching for couples to increase your level of satisfaction in your relationship. 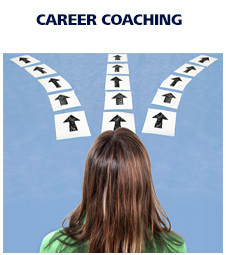 Individual coaching to identify the ideal career for you, the professional work that best suits you. 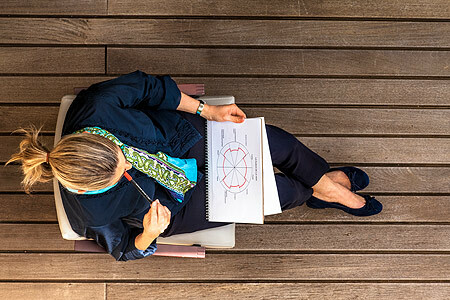 Career coaching has no age limits: it is used to decide what to study when school finishes, to make a good start in the professional world, to reinvent yourself professionally in the best direction once you have acquired some experience or to find a motivating occupation when you retire. Coaching to help teenagers (from 15 years old) to find their own answers to the questions common to their age and to support them to live balanced, satisfying lives and provide a positive impact on their environment at this time of significant changes.